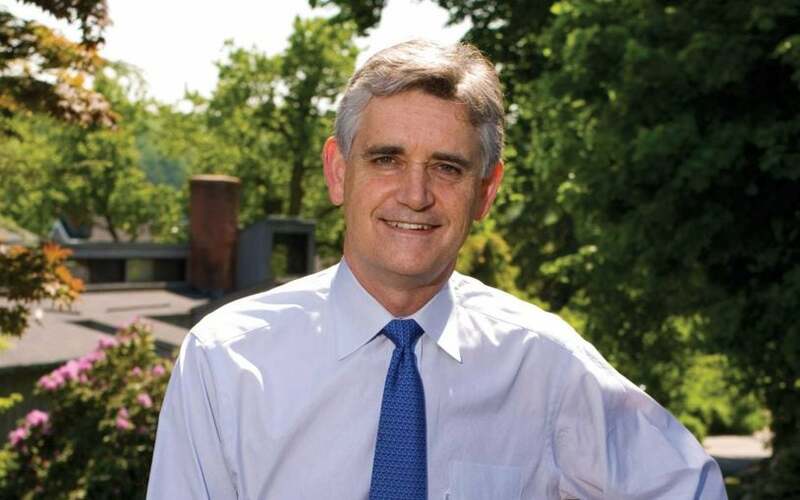 When you give to Cold Spring Harbor Laboratory, you are making an investment in the careers of young scientists. 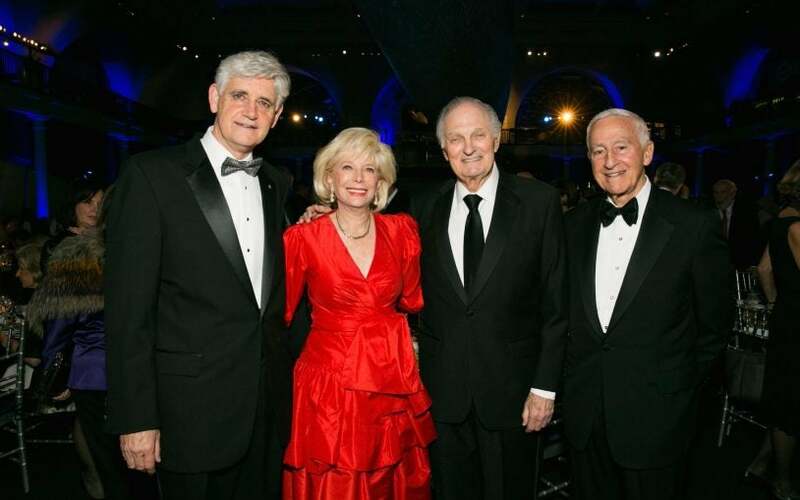 Claire Friedlander Family Foundation donated $200,000 for new equipment at the Woodbury Genome Center. 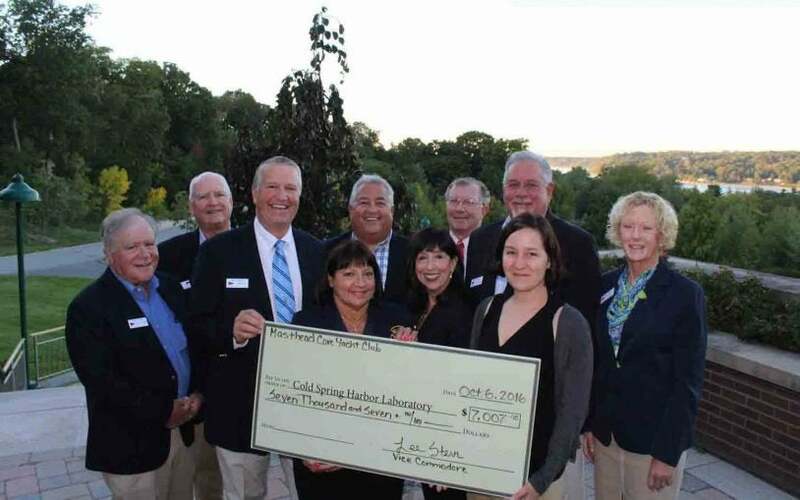 Members of the Masthead Cove Yacht Club (MCYC) raised $7,007 from their annual Masthead Race on August 14, 2016. 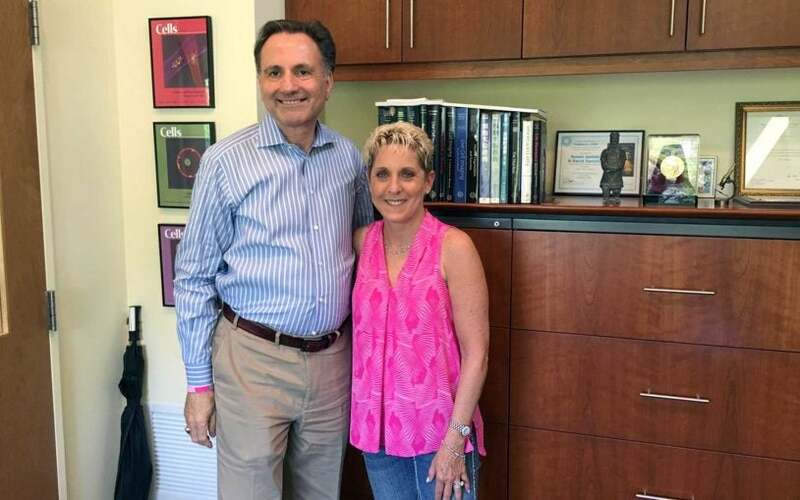 LI2Day donated $2,000 to CSHL, having donated nearly $300,000 to support breast cancer research at the CSHL since 2004. 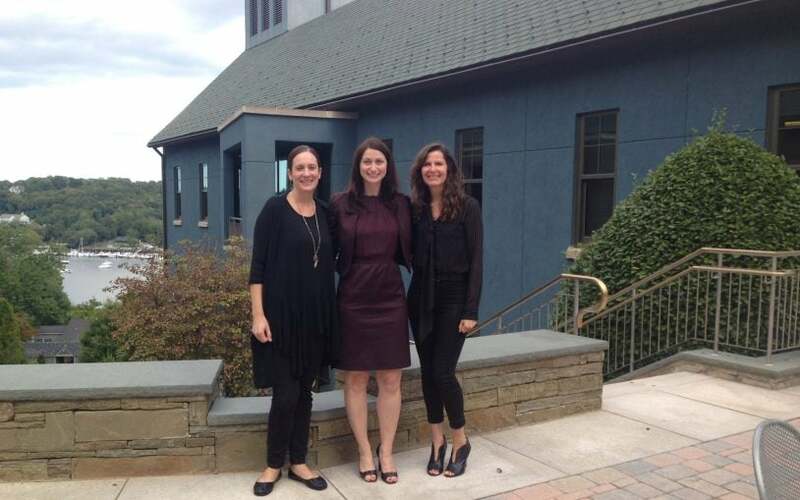 Regina Caliendo and Doris Jelinek presented a $10,000 check to Dr. Sarah Diermeier for breast cancer research. 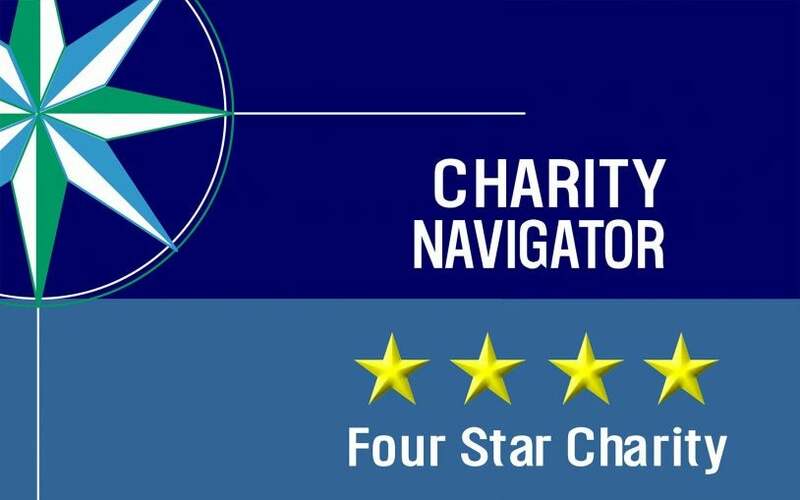 Cold Spring Harbor Laboratory has received Charity Navigator’s highest possible 4-star rating for the 15th time. The WTFC Foundation held its 10th Annual "The Breast of Everything" fundraiser, raising over $40,000 to support breast cancer research. 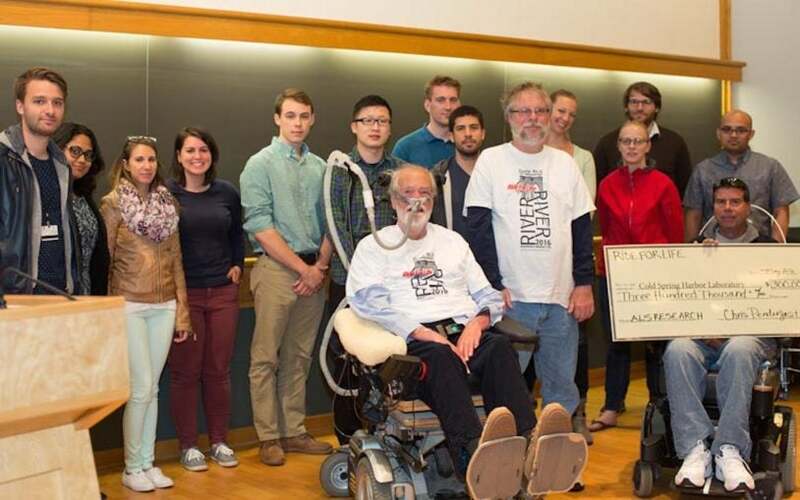 CSHL gathered to welcome Chris Pendergast and his ALS Ride for Life team to campus on Monday, May 16. The Joni Gladowsky Foundation holds its annual Winter Classic Hockey Tournament.